April has begun and it’s World Autism Awareness week/month. In fact it is celebrated specifically on 2nd April, but also all week and even throughout the month across the world. 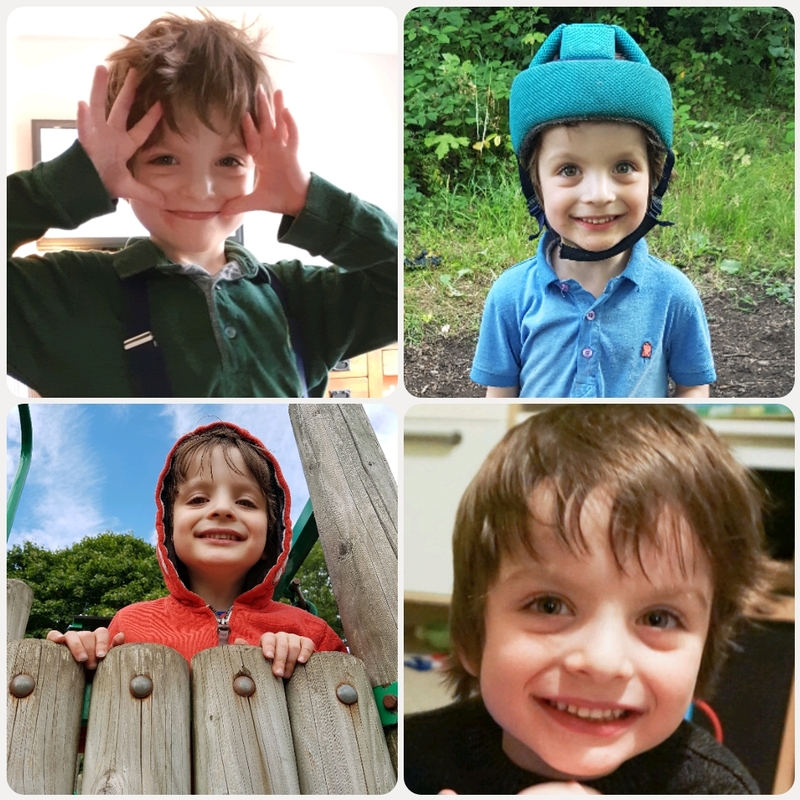 About a year ago, our son was diagnosed with Autism Spectrum Disorder (ASD). There is a lot of misunderstanding, misconception and lack of empathy about autism. Autism is a lifelong disability that affects communication, social interactionand behaviour. Yes, it is a disability. You can’t see it like other physical disabilities, but it’s there. There is no shame in having a child with a disability, it doesn’t make my son any less. Autism is not a superpower and it is not just doing things differently, but it isn’t a disease, nor a curse nor the end of the world. My son has many strengths, but the challenges he has faced and his daily struggles are significant and it is heartbreaking. People fear the unknown, what they don’t understand, so perhaps if I talk openly about our experience raising an autistic child, I might be lucky enough to spread more understanding and acceptance to anyone who wants to read with an open mind and an open heart to learn. Autism changed ourselves as parents in many ways. For us, it changed what we thought being a parent meant. You see, when you are expecting your first baby, you have an idea of what parenthood would be like. We never meant to know it all or to be perfect parents because there is no such thing, but you dream of their first word, their eyes looking into yours expecting praise and smiles. You picture this little person wanting to play with you, who wants your comfort when they feel sad and need your guidance. That didn’t happen in the first years of Antony’s life. His speech has blossomed in the last couple of years, though, but it’s not at the same level of a child his age. 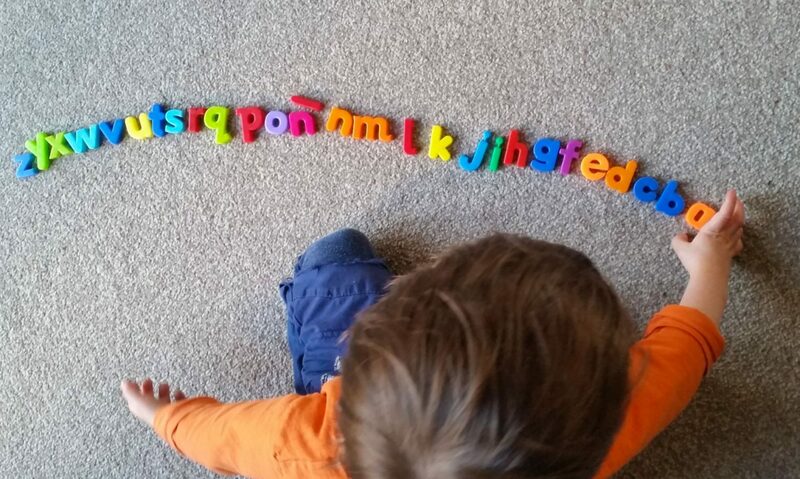 We were overjoyed when he started making animal sounds and putting two or three words together, even if that was much later than the average kid. I do understand the saying “our eyes are the windows of our souls” very well now because when he looks into our eyes, we feel closer to his pure little soul. Those who know him can tell you he is very loving, clever, funny, full of energy…his cuddles are a bit of an extreme sport! He likes everything in big sizes: kisses, cuddles and mouthfuls of food! He can read pretty much what you put in front of him, but he doesn’t always understand what he has read. His communication has improved greatly in both languages. His fluency is better in English and that is to be expected as he is immersed in an English speaking environment all day at school. For someone who struggles with communication I think he is doing brilliantly being bilingual and I am so proud of him, because he makes a great effort to make himself understood. Numbers are still his thing: he knows his times tables, he is constantly doing math operations. I think it is safe to say numbers are his happy place. However, autism has made us face some very challenging moments, too. Antony has no sense of danger and that means he needs constant supervision both indoors and outdoors. Hence the helmet he wears…safety first! He gets frustrated when something doesn’t go the way he wants, when his routine has an unexpected change and that struggle with communication and understanding is what makes him throw himself to the floor, or bang his head on the floor or with his hand. It breaks me. As a parent, you don’t want to see your child getting hurt. When he started with this episodes, my first instinct was to stop him from doing harm to himself, but I have learnt that it is best to let him do that, because otherwise the meltdown is not a pretty sight. At the moment, he is going through a defiant stage against authority. He wants to be in control of what he does, and if he can’t (I mean, let’s face it: he is a child, children can’t have full control of their lives) it causes him great anxiety and frustration. He doesn’t understand cause and effect so it is really difficult to explain why things are like this or that or why you do this or don’t do that. It must be hard for him to try to understand the world sometimes, and it is frustrating when nothing we do helps. No two children with ASD are the same, the strengths and struggles our son has are not the same as for other autistic children. This I have told you is only part of our experience They are all unique, just like the rest of us neurotypical individuals are. Our son enjoys life just like other children, he will face challenges that not all kids will have to, but all he needs is love, understanding and patience from us to help him along the way. It is hard! I ain’t gonna lie! But I can’t imagine our lives without him. We have developed levels of patience I never knew possible, and there is room for lots more! We love his sense of humour, his dancing and his lovely personality. I just pray to God for more buckets of patience…a never ending supply if possible! Oh, and energy because we need it to keep up with him! We love our little boy more than anything. I hope one day he’ll be able to read this and realise how proud and lucky we have always been to have him, and that we love him unconditionally, in good and bad times.